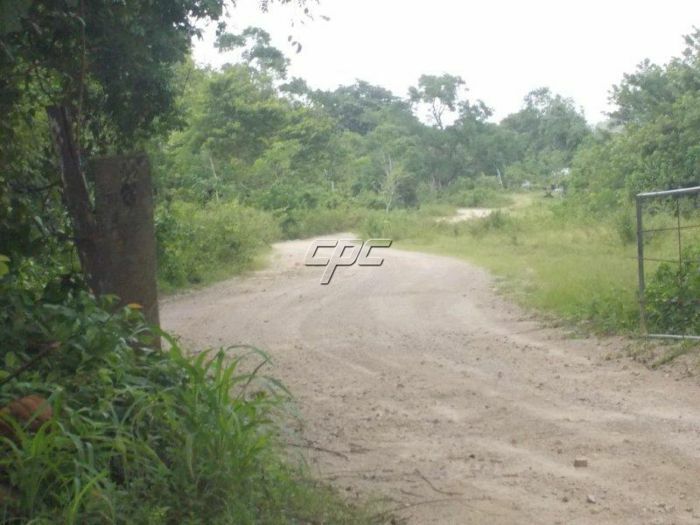 75 Acre of a 98.79 Acre Jungle State parcel of land available in the Belize Toledo District. 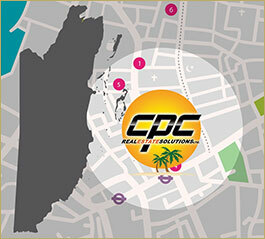 Just 4 miles from Punta Gorda Town, the Caribbean Sea and the local Municipal Airport. 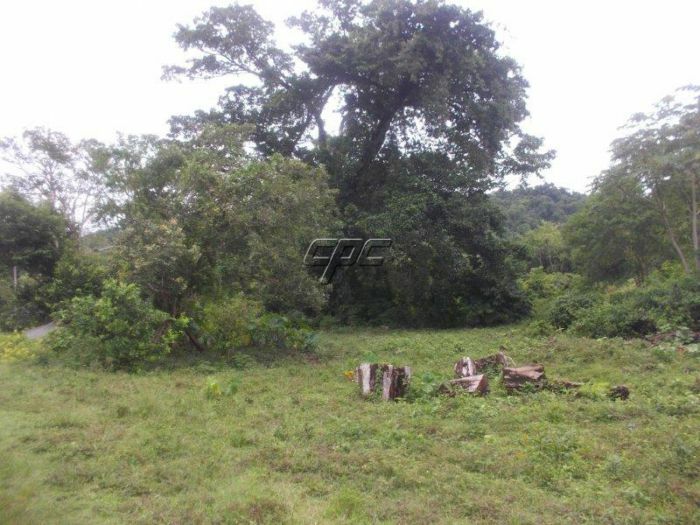 Located in one of the most fertile valley in the whole district and bordering lush green hills, this unique property is a great piece of land for a self-sufficient off the grid Eco-Resort with residence and dwellings capable of growing its own food. Once cleared, it could also be a future pasture for a cattle Ranch or Hardwood timber farm. 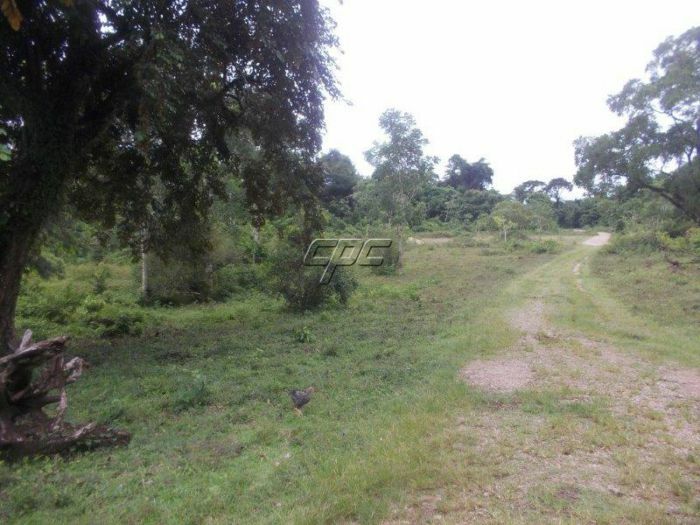 Even a future Cacao Plantation. 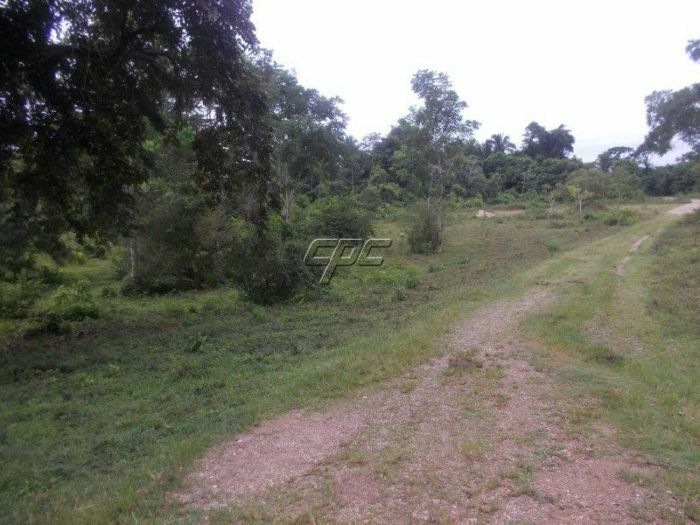 This property has as a year-round Creek (Eldorado Creek) which flows in the Rio Grande River. 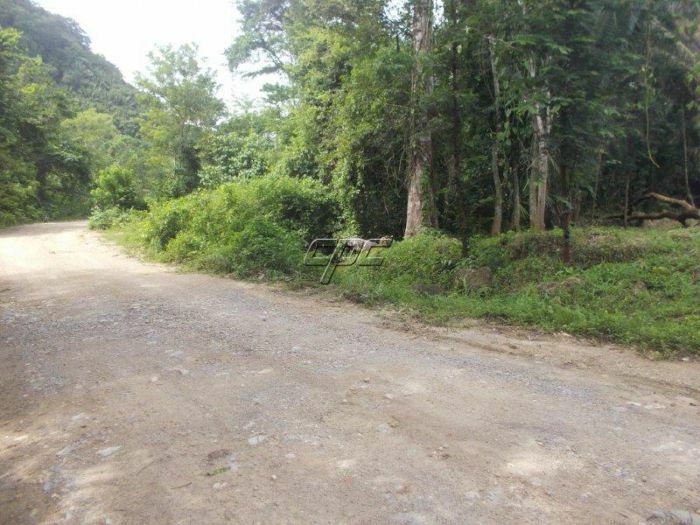 It has existing hardwood timber value, water available from the creek, municipal water at entrance to the property and electrical service available ¼ mile from the property. 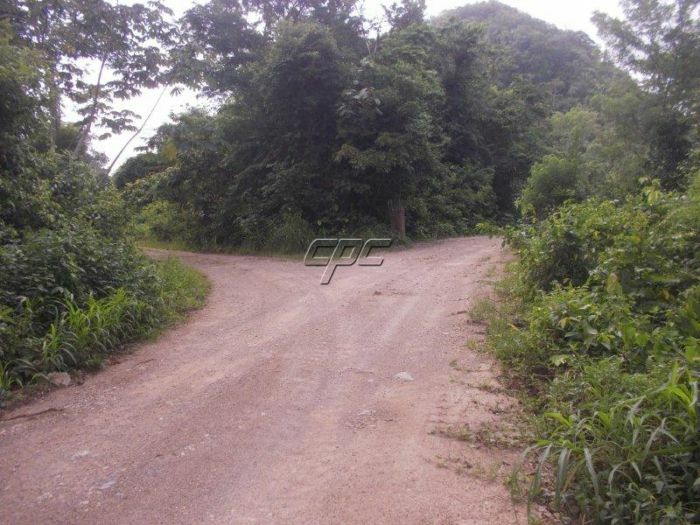 Property Land Taxes are less than US $50.00 per year. 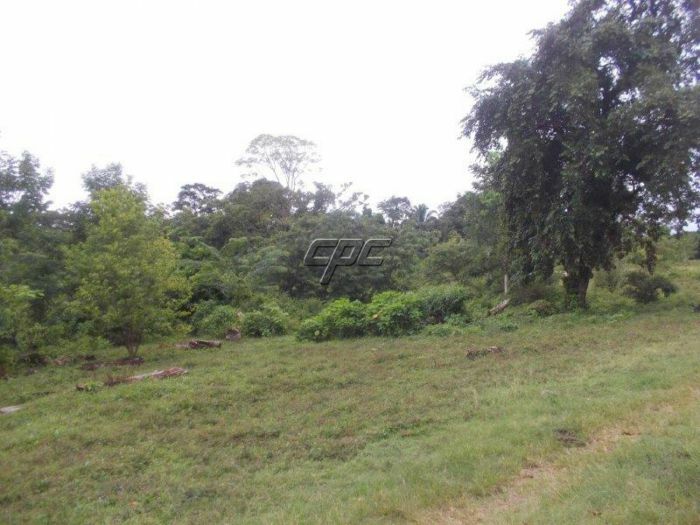 At this Low Price, this 75 Acres property is an opportunity that should not be over looked. The Owner will consider all reasonable offers. FEEL FREE TO CONTACT PATRICK FOR MORE INFORMATION ON THIS PROPERTY.